A Bengals 2018 CFA signee, Worley spent first 14 games of rookie season on Cincinnati’s practice squad before signing to active roster for final two games ... Played final two games and had 37 snaps on special teams, with one ST tackle ... In college, played in 50 games (24 starts) over four years at Ohio State and totaled 154 tackles, including 11 for losses and two sacks, with six pass breakups ...  Played big in OSU’s biggest games, with his four career double-digit tackle games coming against Michigan (11 in 2017), Clemson (10) and Oklahoma (11 in ’16, and 10 in ’17) ... Was a Buckeyes team captain as a senior.  Career transactions: Signed with Cincinnati as college free agent on 5-11-18 ...  Waived by Bengals on 9-1-18 ... Signed to Bengals practice squad on 9-2-18 ... Signed to Bengals roster on 12-18-18. 2018 highlights: Spent Games 1-14 on Bengals’ practice squad, before being promoted to active roster and playing in final two games ... Did not see action on defense, but played 37 special teams snaps and recorded one ST tackle on Dec. 30 at Pittsburgh. College: Spent four years (2014-17) at Ohio State ... Played in 50 games (24 starts), and totaled 154 tackles, including 11 for losses and two sacks, and had six pass breakups ... Played big in OSU’s biggest games, with his four career double-digit tackle games coming against Michigan (11 in 2017), Clemson (10) and Oklahoma (11 in ’16, and 10 in ’17) ... Team captain as a senior in 2017 and played in 11 games (missed three games due to foot injury), with 56 tackles, including five for losses and one sack, and had two pass breakups. Personal: Hometown is Cleveland, Ohio ... Attended Glenville High School in Cleveland ... As senior, totaled 89 tackles, nine sacks, five INT returns for TDs and five FFs, helping lead Glenville to 8-2 record ... Graduated from Ohio State with degree in communications. NOTE ABOUT NFL EXPERIENCE: Worley did not earn an accrued year of experience toward NFL free agency in 2018 because he was not on a 53-player roster, a Reserve/Injured list or a Reserve/Physically Unable to Perform list for the required minimum of six games. If you’re a Bengals fan, what is there not to like about rookie linebacker Chris Worley?